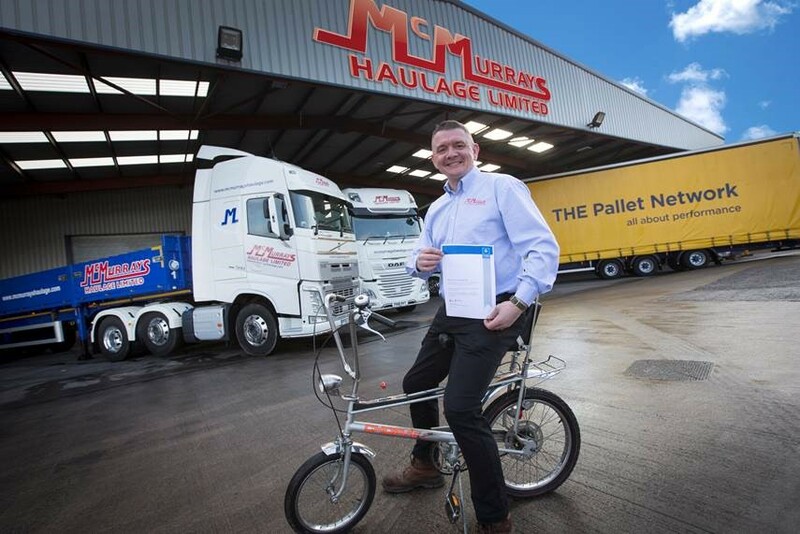 An Accrington based haulage firm is enjoying continued success with their recent Silver FORS accreditation and completion of the Safe Urban Driving Course, both gained as a means to protect other road users. Though not compulsory, fleet drivers are encouraged to also take part in the Safe Urban Driving Course, of which all McMurrays truck drivers have. The course focuses on ‘how fleet drivers share our cities’ streets safely with the most vulnerable road users’, in particular cyclists. Activities include a practical module involving getting onto a push-bike and traveling on roads, to better their understanding of risks from trucks for cyclists and improve their awareness. The Silver FORS accreditation has come at an ideal time for McMurrays, who have just invested £500,000 into vehicle upgrades. The investment has seen the introduction of new trucks from Scania and DAF, as well as a brick trailer – ensuring that the business goes the extra mile to provide its customers with a reliable service in modern vehicles. Established in Church in 1971, McMurrays Haulage provides a wide range of transportation services to customers in the UK, Ireland and Europe.